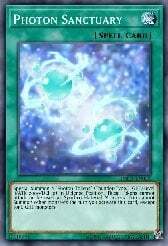 Galaxy is a really simple and easy deck to play. 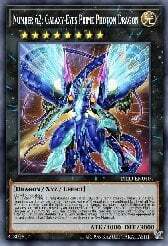 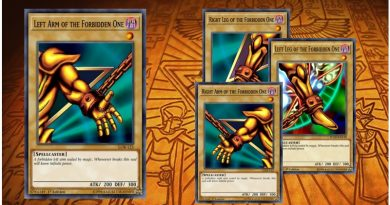 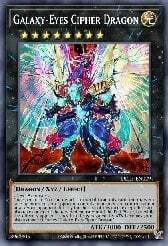 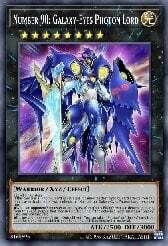 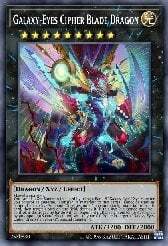 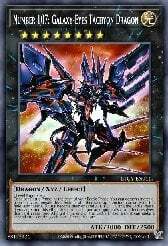 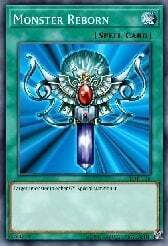 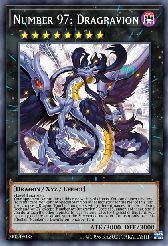 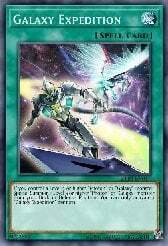 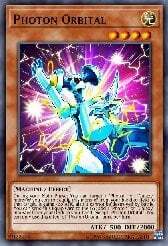 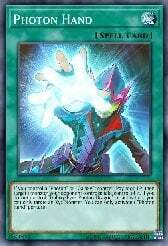 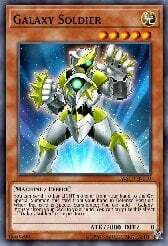 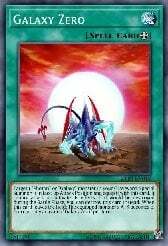 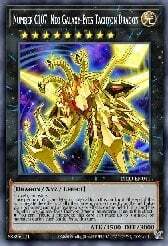 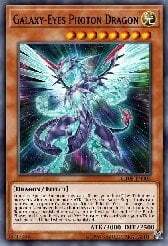 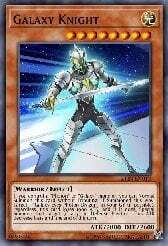 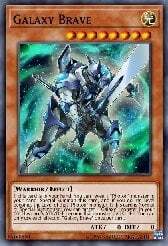 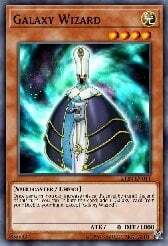 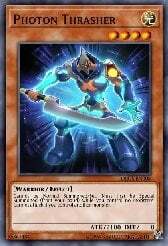 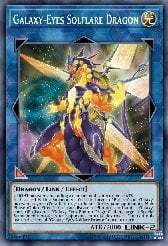 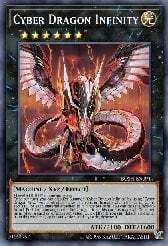 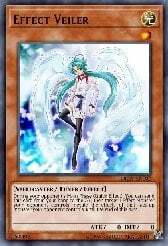 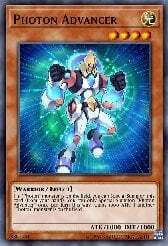 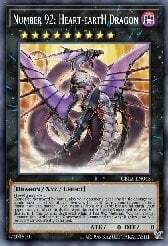 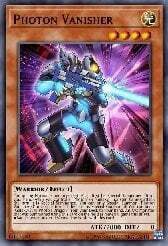 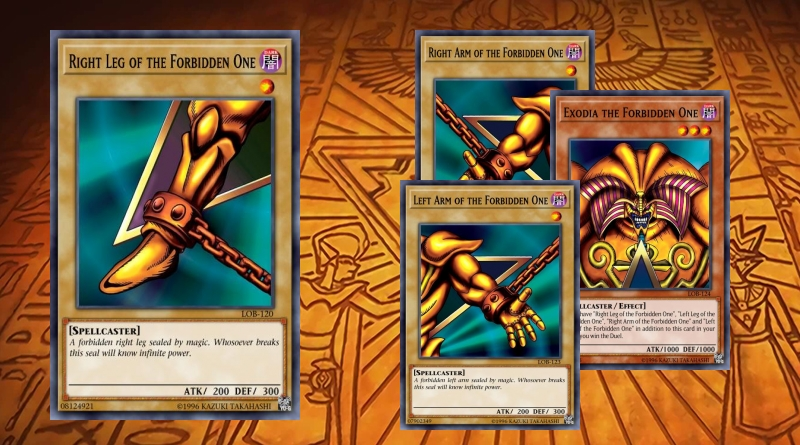 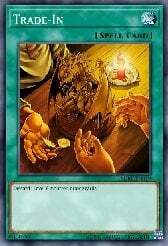 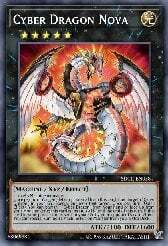 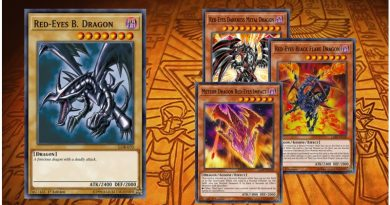 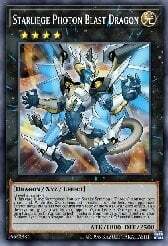 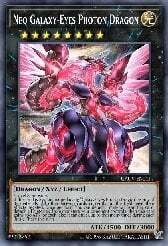 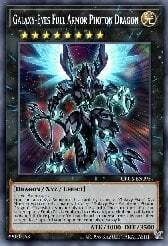 Galaxy acts as a Rank 8 toolbox that can summon extremely powerful cards, like Galaxy-Eyes Cipher Dragon, Neo Galaxy-Eyes Photon Dragon, or the new Number 97: Dragravion. 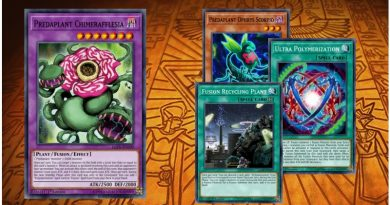 This deck plays out of the GY and does a lot of searching, so cards like Called by the Grave and Ash Blossom can wreck the entire strategy.